Is climate change responsible for recent flooding in the UK? I’m not going to answer this question because I can’t but you can help to answer another question which is has climate change made extremely wet winters like the last in the UK more likely? Oxford University early this month launched the weather@home project which seeks to answer this question. The winter of 2013/2014 was the wettest ever recorded leading to severe flooding in many parts of the country. Many have been asking whether this level of extreme rainfall and the resulting floods are linked to climate change. This is not an easy question to answer, and we can never say that any particular flood was caused by climate change. However, we can ask and answer the question of how the odds of getting an extremely wet winter have changed due to man-made climate change: have past greenhouse gas emissions and other forms of pollution “loaded the weather dice” towards (or perhaps even away from) an event of this nature? They want the general public to help out by running weather simulations on their home computer. All you need to do is visit climateprediction.net and follow the instructions which include downloading some software and registering. Posted in Climate change, Uncategorized and tagged agw, boinc, climate, Climate change, climate prediction, floods, global warming, Oxford University, science, weather@home. Bookmark the permalink. So many people would like to deny that our world climate has changed for the worse. Perhaps, when they become victims themselves that they will finally accept the truth. Sad but probably true, Belsbror. This is something practical and essential that we can all do to help. It will make a real difference. Please pass it around. Good job Rachel. This is exactly what we need. Thanks for the reblog, Graham. I’ve got the software running in the background on my computer right now and haven’t noticed it at all. Rachel, I came across a pic of a country you must surely approve of. 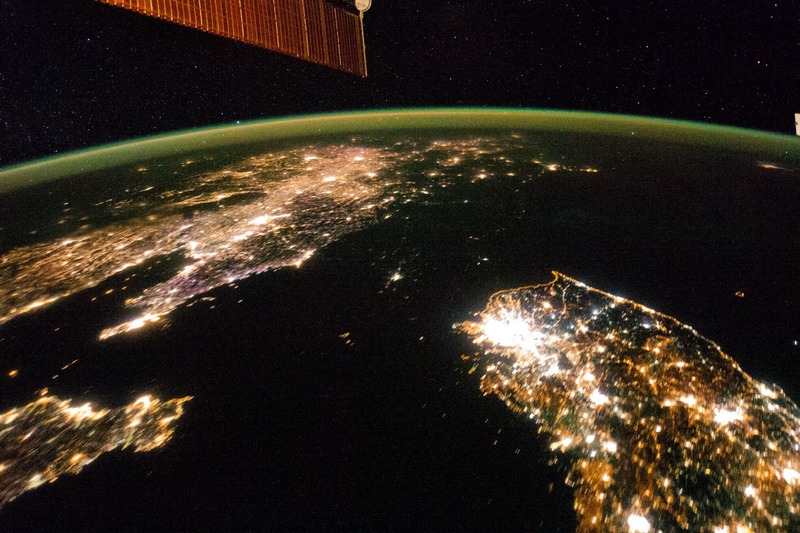 This is a photograph showing the most sustainable and least energy using country in the world. Is probably the UN and IPCC’s darling! We should either all go there or else stay home and retain what we have. I can think of a number of people who should stay there though. However the truth is, if we followed this example worldwide we may just lower CO2 emissions just a little. Why won’t Climate Scientists debate with other scientists anyway? Its the same here, I tried to arrange such a debate last year but every proponent of AGW ran a mile. Why was that do you think? God, the Creator of all things, rules over all and deserves our worship and adoration. The earth, and with it all the cosmos, reveals its Creator’s wisdom and is sustained and governed by His power and loving kindness. More recently he wrote on his blog that anyone who uses the word “denier” should be called a global warming Nazi. I wrote about it here. I can understand why climate scientists would not want to go on TV to debate someone like Roy Spencer. In any case, the debate should be about what to do about climate change and this debate involves more people than just climate scientists.